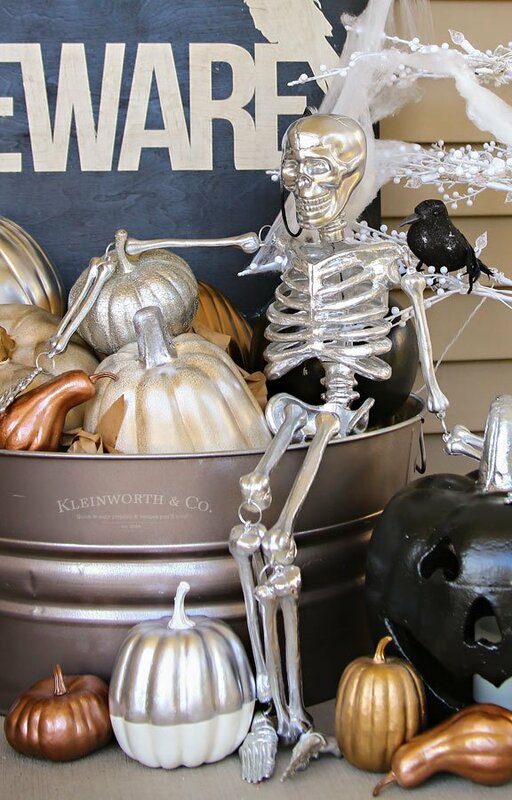 20 Halloween Craft Ideas! Easy and not too spooky! 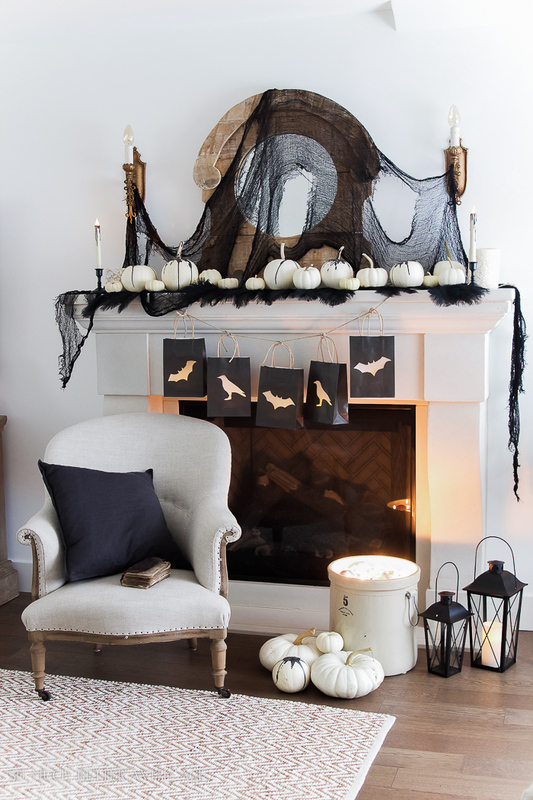 If you’re looking for some easy Halloween craft ideas, you’ve come to the right place! 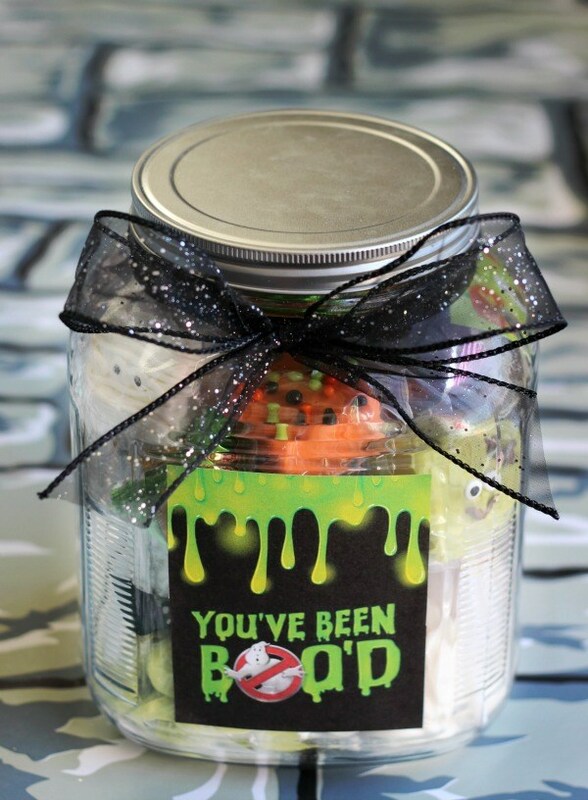 These ideas are easy, not too spooky, and downright cute! Please click the blue/gray links to be taken to the source where you’ll find tutorials, extra pictures, and lots of other great ideas from each blogger. Thank you to all the bloggers who linked up their projects in the weekly Tutorials and Tips Blogger Link Party. If you’re a blogger and would like the opportunity to be featured, stop by the blog and link up your favorite projects. 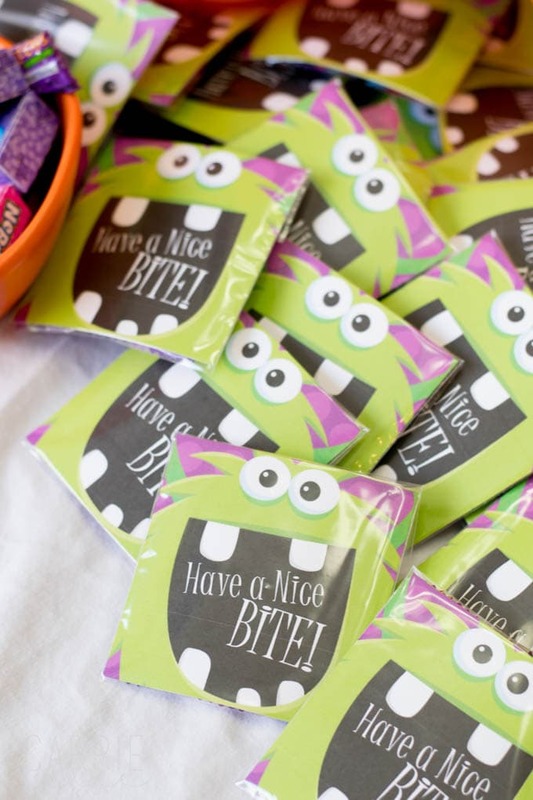 These DIY Halloween treat bags are so cute! 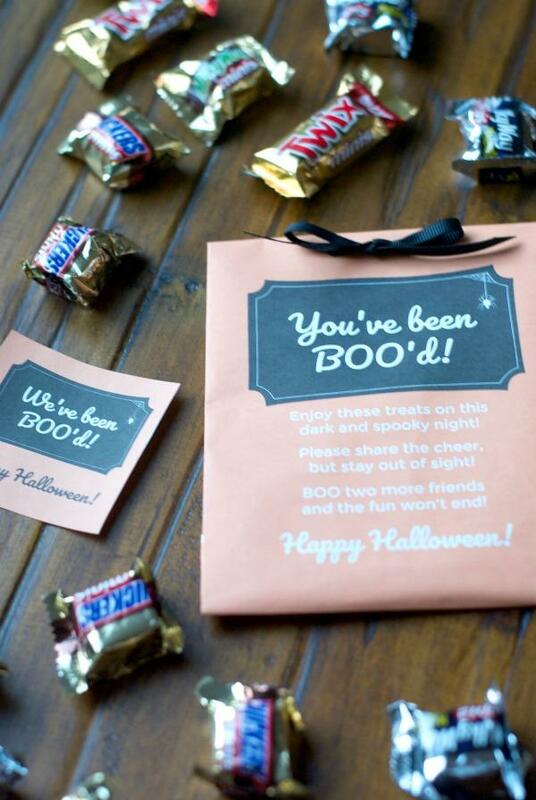 You could customize them for any theme or holiday by changing out the color and stamp. Full tutorial in the post. 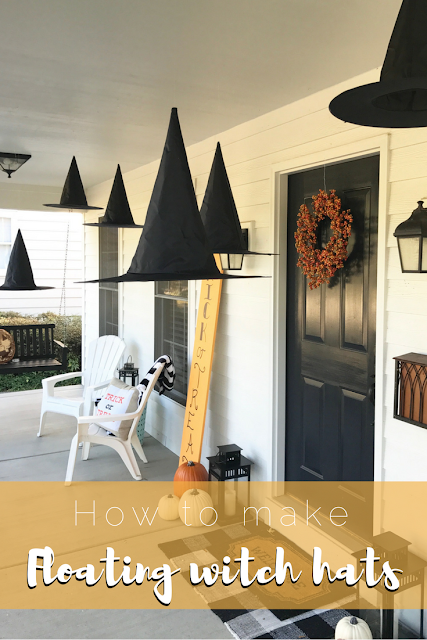 How cute are these floating witch hats?! They light up at night! 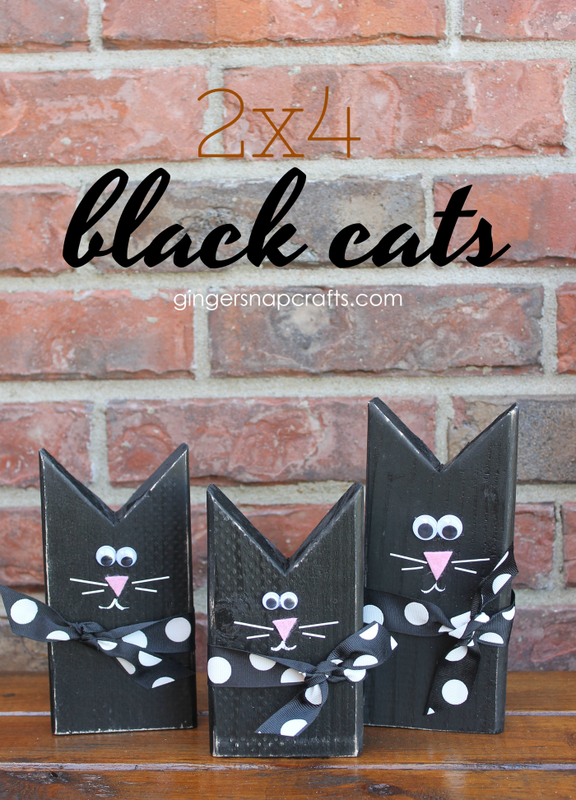 Go read the easy tutorial for this cute Halloween craft! Such an easy idea with leftover 2×4’s! 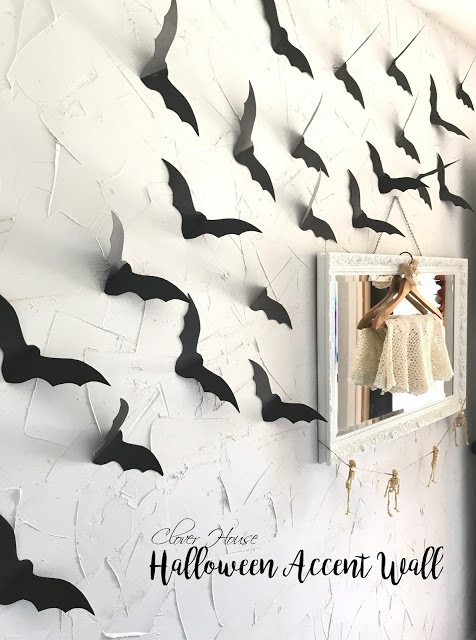 What a fun way to dress up your wall for Halloween! Full tutorial in the post. You can spray paint anything! Change store bought decor that isn’t particularly your style to a different color, and you have a whole new game plan! 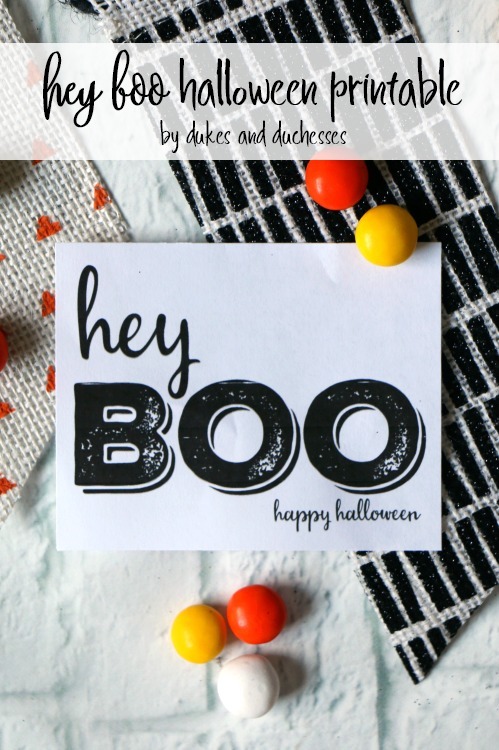 Cute and non-spooky Halloween craft! 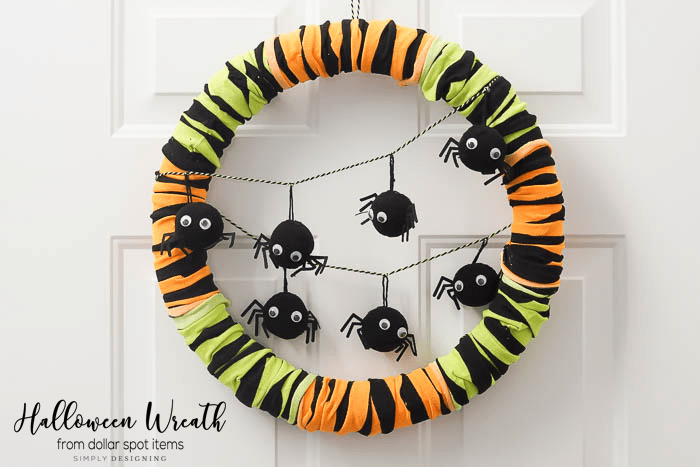 This wreath is perfect during the Halloween season! Hey boo! This sign is so fun and easy! 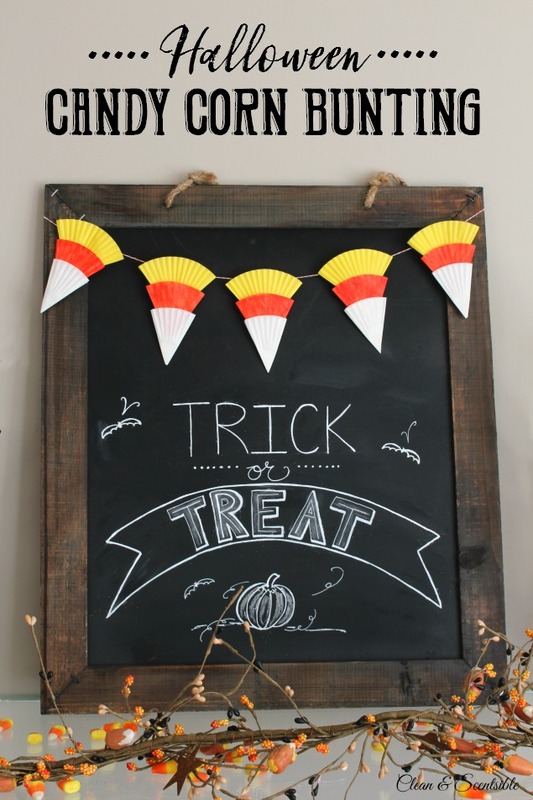 This candy corn bunting is incredibly easy and festive! Go read the tutorial and make one for yourself or for a friend! Boo’ing your neighbors and friends is so much! Go read all about it in the post. 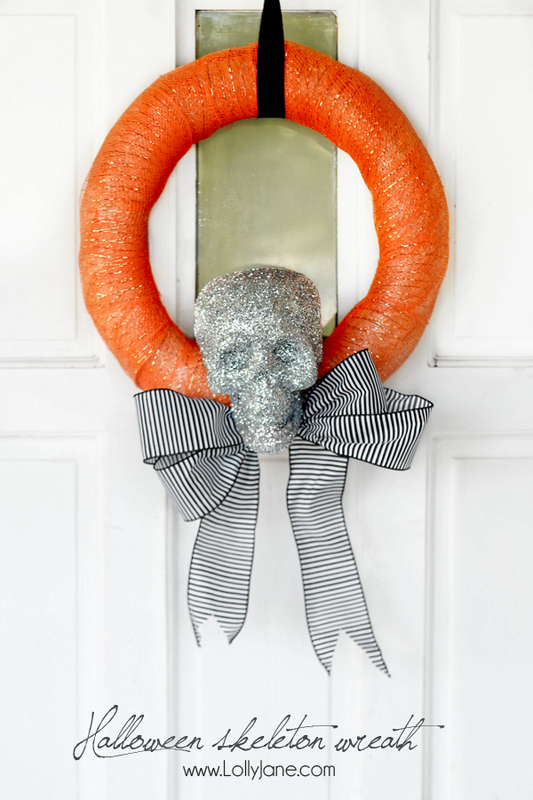 This skeleton wreath is perfect for crafting beginners, kids, or anyone who wants an easy-peasy craft! So cute. Go read about it in the post. Everyone loves the dollar spot! What a cute wreath made with inexpensive items. I love it! Have a nice bite! 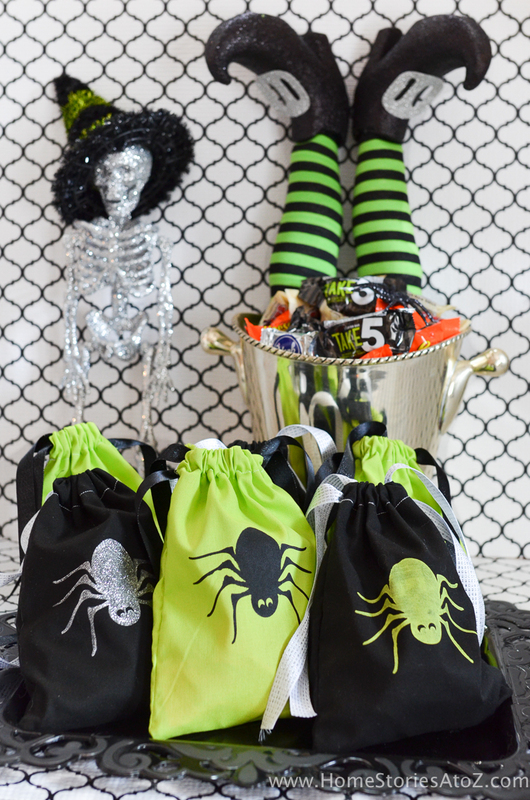 How cute are these Halloween treat bags? Go read how to make them! Nothing says Halloween like candy corn! 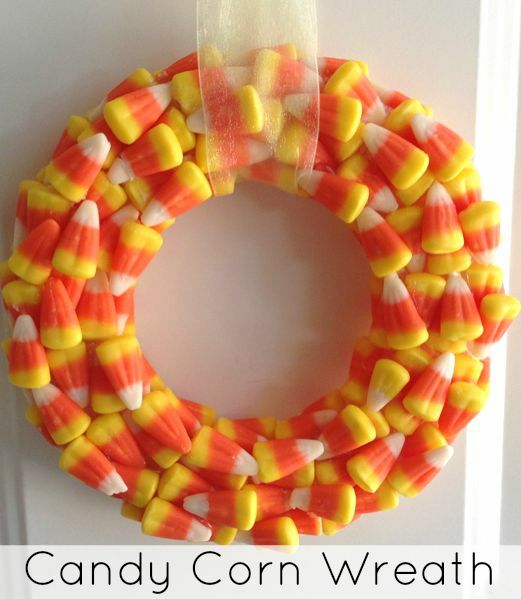 Full tutorial for this candy corn wreath in the post. We’re all a bit batty! 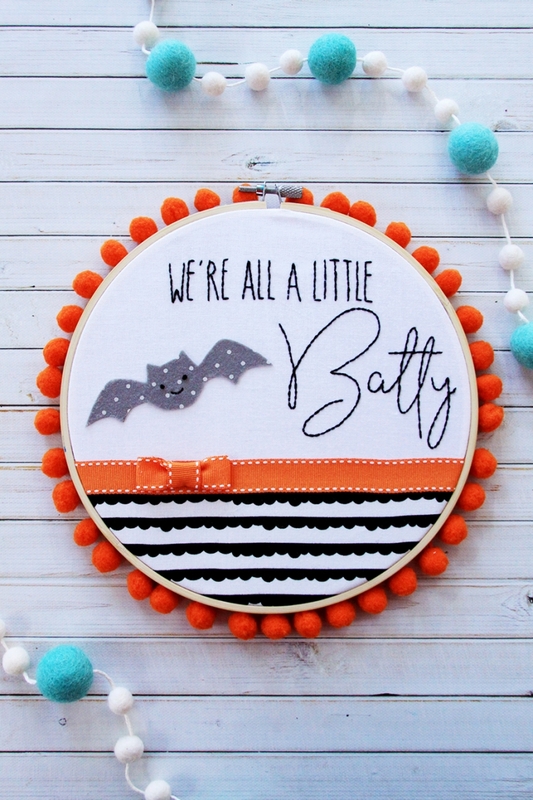 Lots of cute hoop art ideas on this site! 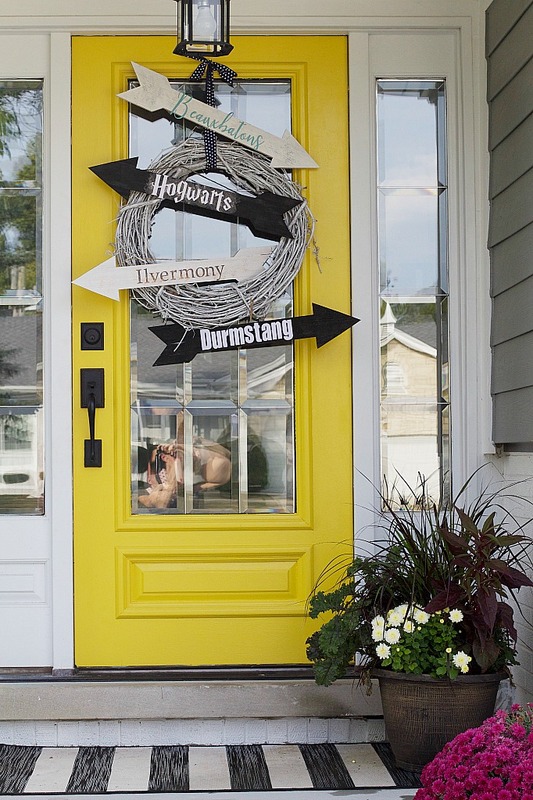 So many Halloween ideas in this post! You’ll have to go read it! Double, double, toil and trouble! 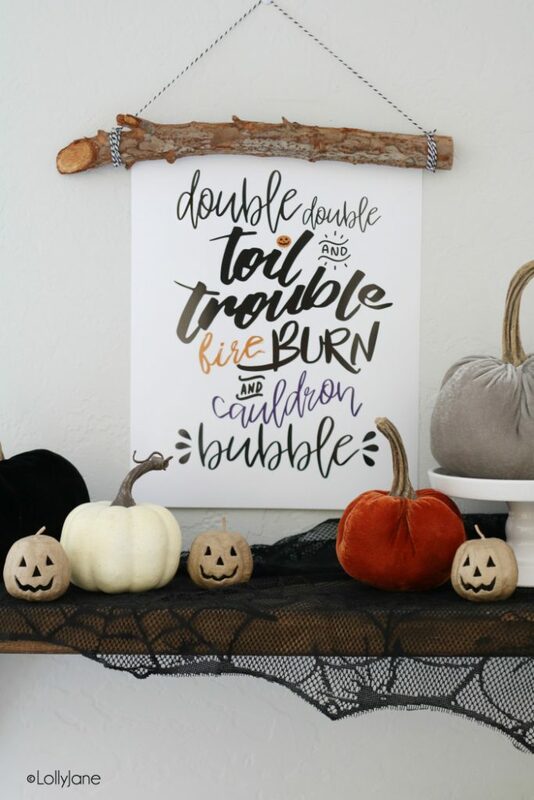 Super cute Halloween printable. These Halloween boo kits are adorable! Kids would love it! 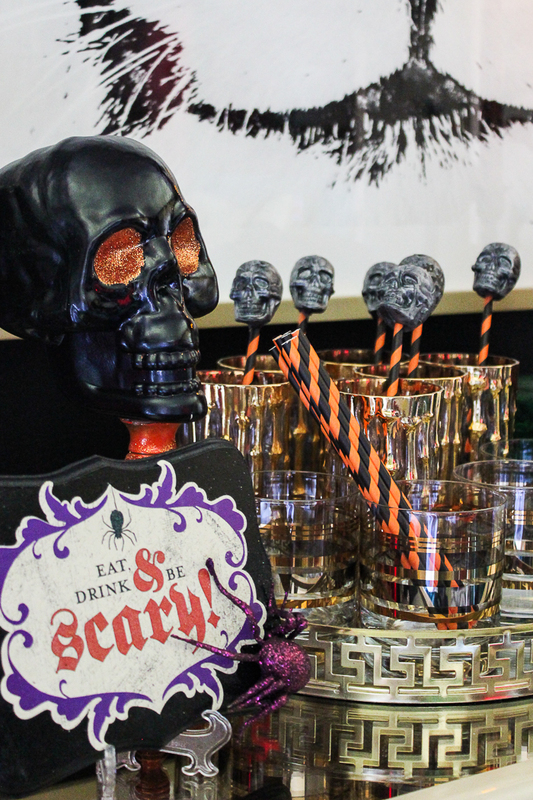 Eat, drink, and be scary! Full tutorial in the post. 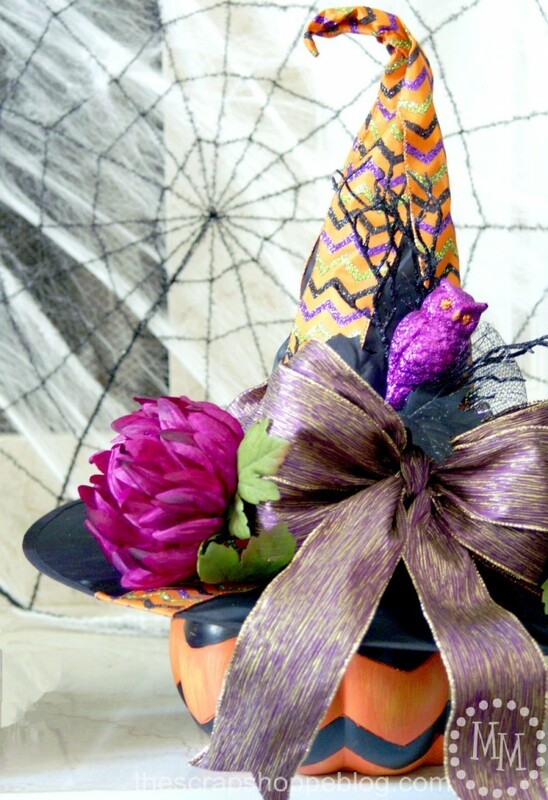 It would be so fun to have a glamorous witch hat to wear on Halloween night! Go see this one and gather some inspiration for your own witch hat. 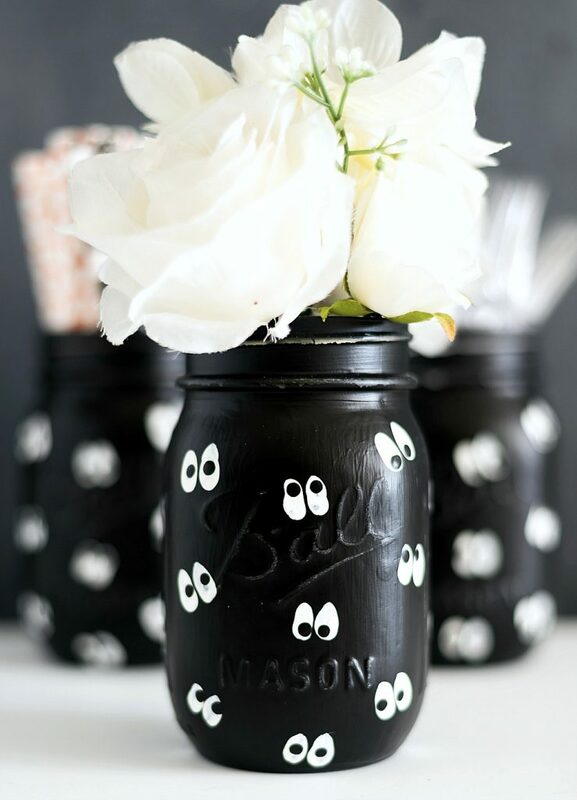 Those googly eye jars are awesome! They’d be even better with real googly eyes too, assuming it’s possible to glue them on and not have them fall off. That is really awesome list of ideas, thank you for sharing this!